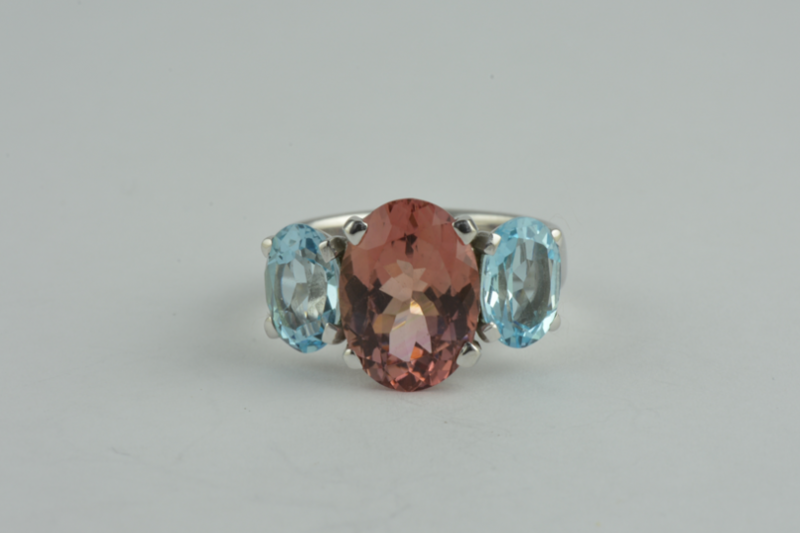 Welcome to our bespoke rings gallery. Whether you have a photo of something you want us to create. Or you want us to come up with a design of our own. 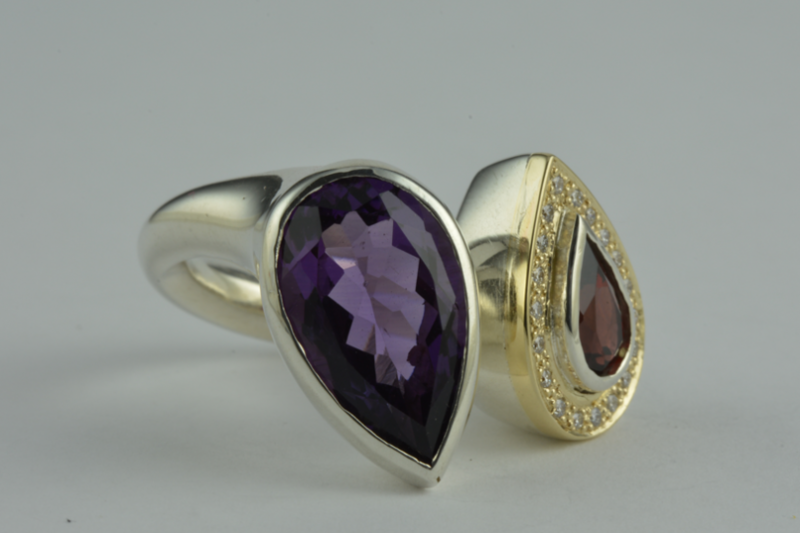 We can create special pieces of bespoke jewellery totally unique to you. 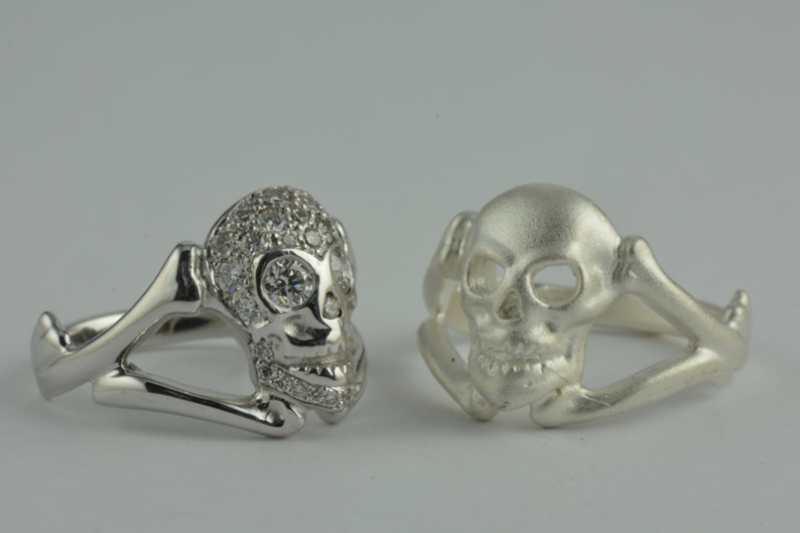 If you have an old ring or a piece of jewellery you no longer want to wear. Bring it in and we can transform it into a new modern piece of jewellery. 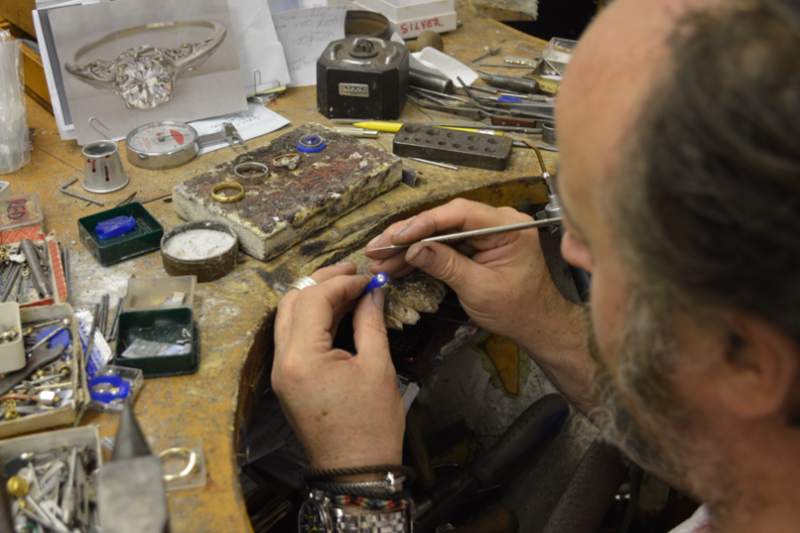 We can create bespoke jewellery in silver, gold, palladium or platinum. 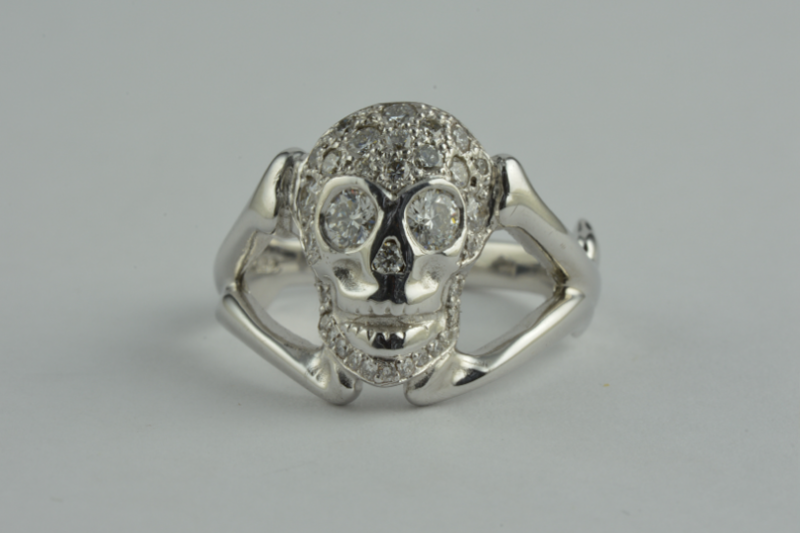 Any jewellery we design will be supplied with a full British Hallmark.